This week is all about Christmas! 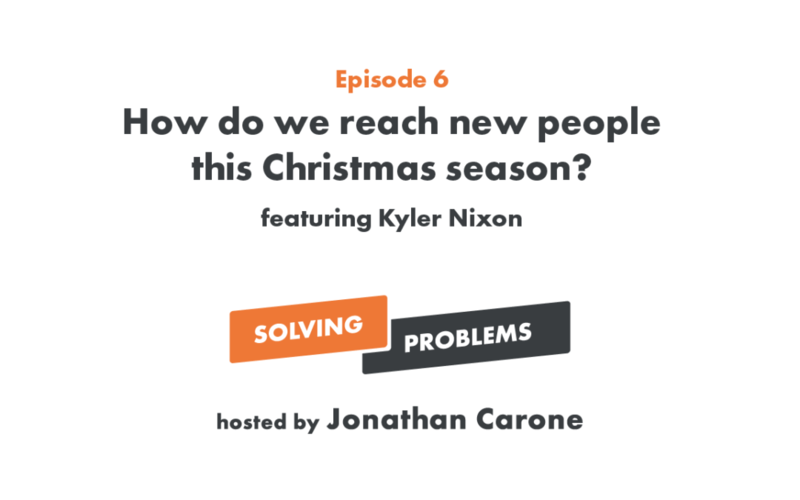 We ask if people even know what Advent is (3:20) and talk about the Christmas traditions we take for granted (4:20). We also create a BrandScript for Advent (8:50) and give you a templated video script to promote the season (17:42). Plus we try to determine if Kyler has ever read the Bible (23:20) and discuss how singing Silent Night to candle light is actually a little weird (29:46).